We cover the UK, installing, Commissioning and Servicing a wide range of packaging equipment.Our Directors offer Technical Consultation for CAPEX to include machinery for your business requirements. This can be ‘off the shelf’ or bespoke machinery. Including site visits to discuss the overall system. Manufacturers covered, Sorsa, Titan, Movitec, DNC, Akebono, Itipack, Transpak, Extend, Optimax, and many more…. 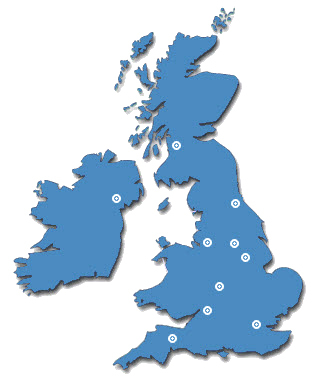 From one-off breakdowns to Annual Service Contracts, call-outs to telephone assistance, we are here to help you.